When hundreds of people take to the streets for a good cause, a great deal can happen. Lakehill Preparatory School's 20th Annual Trek for Tech, the Parent Faculty Club's signature fall event, combined all the right elements: beautiful fall weather, two great races, dedicated sponsors, enthusiastic volunteers, and a raffle with fantastic prizes. The results were a great time for all who attended, and a lot of money raised to purchase new technology. 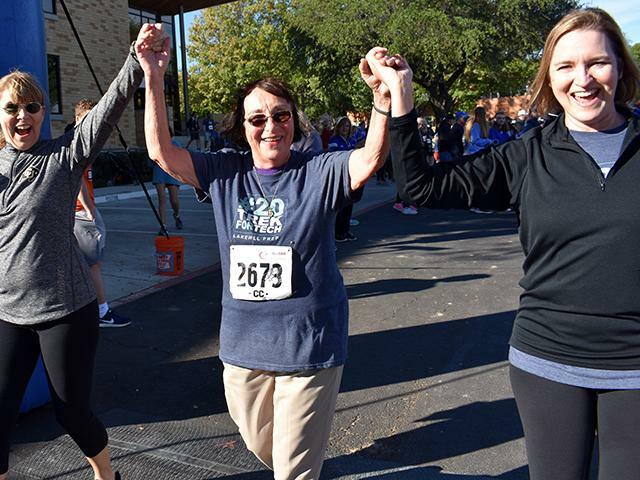 Students, families, and faculty members put their best foot forward in the one-mile Fun Run, while a large crowd hit the pavement for the 5K chip-timed race. Organizers report that 416 people registered for this year's races, an increase over 2017. Over 50% of the student body participated in the event, an all-time high. The Trek Committee is still counting the monies raised through sponsorship, registration, and technology purchases, but are anticipating a record-breaking year. 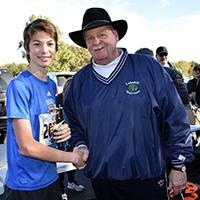 Ninth grader Cullen McCaleb was the first place overall winner with a time of 19:38. Parent Christell Baum was the top female overall with 21:27. The award for top male student went to Hamed El-Feky , who placed third overall with a time of 20:59. Blake Bied was the top-finishing female student, with a time of 22:31. Lakehill students James McKinney (21:24), Anders Ekstrom (21:49), Jason Herron-Loza (22:10), and Jon Paul Maney (22:11) all finished among the top ten runners. For some, racing was truly a family affair. Six members of the Cirillo family, spanning three generations, took part in the 5K race. Eighth grader Arthur , sixth grader Sophia , parents Arthur and Carolyn, and octogenarian grandparents Henry and Dixie Aschbrenner , enjoyed the time together and cheering each other on. The Green Tribes won the tribe challenge with 50% participation. Members earned bragging rights for the year and a goody bag to be presented at the next tribes meeting. The eighth grade won a Chik-Fil-A party for having the highest percentage of participation with 82%. The Pasta Lunch, a carb-loading celebration, was held on Friday. Diners enjoyed pasta and pizza, sponsored by Guess Who's Coming to Dinner. The Trek Committee thanks those companies, individuals, and families who supported the race through underwriting and equipment purchases, and the faculty, NJHS, and parent volunteers who helped the event run smoothly. 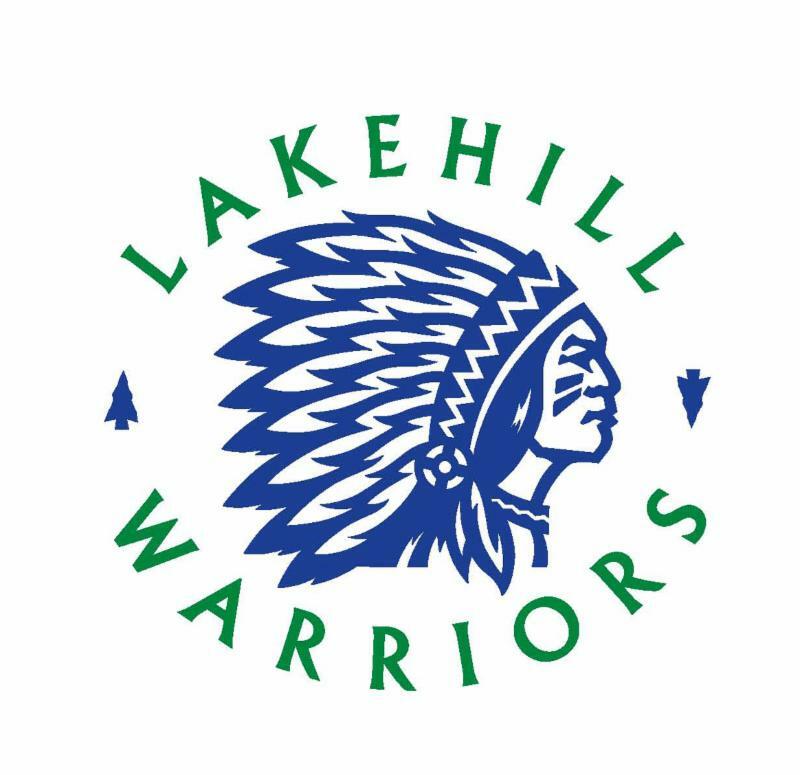 Lakehill thanks John and Karen Owen for chairing this event again and for their efforts in making Trek for Tech a huge success! Get the official Trek results here . Anyone winning an trophy who has not picked it up should contact Karen Owen . P lease contact John Owen if you did not get the correct size t-shirt. See more photos from Trek for Tech . Friday night, November 2, was cause for a celebration of fun, food, and football. This special evening included the eighth annual Dads' Club Chili Cook-Off, sponsored by Comerica Bank. Lakehill's top chefs battled it out to be the Grand Champion of Chili in a fiery match-up before the Varsity game. The iron chefs threw their proverbial hats in the ring in a contest as varied as the meats used in their recipes. Contestants included Lakehill parents, staff members, and alumni, and many involved their children in their promotional efforts. Supporters sampled the tasty bowls and cast their votes for their favorites. 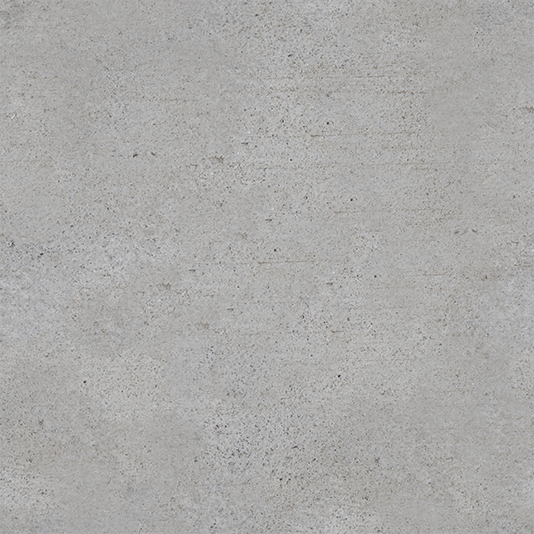 Ross Crum, a.k.a. 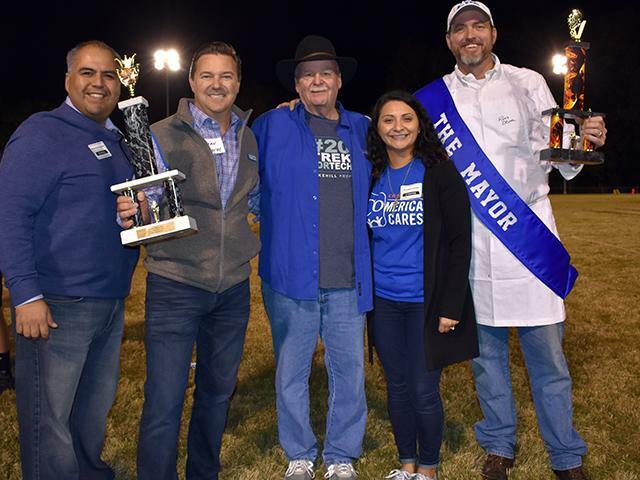 The Mayor of Lakewood, gathered enough votes to take home the People's Choice Award for his Mayor's Chili. 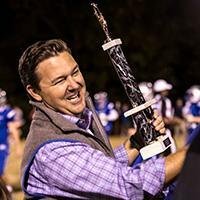 New Lakehill seventh grade parent Ethan Boothe, in his first cook-off appearance, captured the coveted title as the Grand Champion of Chili, for his Smokey Brisket Hill Country Chili. The team of expert judges included Lakehill Headmaster Roger Perry; Baldemar Hernandez, Comerica Business Relationship Banker; and Roxana Canales, Comerica Banking Center Manager. "We had a great time sampling the chili and being part of the event," said Hernandez. "I am already looking forward to next year." Event organizer Brad Robinson, '85, said the event exceeded his expectations. "The competition was tough this year, and everyone really went all out. The turnout was strong, allowing us to raise a record-breaking amount for the school. Most importantly, everyone had a great time." Fresh air, wide open spaces, and a day away from school to enjoy it all...who could ask for more? For Lakehill's Middle School students, it just doesn't get much better than Fall Day Out. The fall weather provided the perfect backdrop for the 150 students who headed to the Roger L. Perry campus on October 31, to enjoy a full day of play. Students started their day with kickball games, teaming fifth and seventh graders against sixth and eighth graders, in separate boys and girls games. This was followed by a giant game of capture the flag on the baseball field. 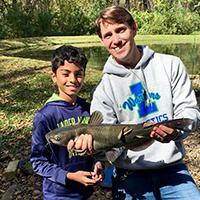 Many students and teachers enjoyed fishing at the lake with Daniel Bracken helping in the catch and release. Others challenged themselves and others with hamster ball races and inflatable games while some preferred board games or hopscotch. Bradley Neyland and Jimmy LaBrie fired up the grills to cook hot dogs and hamburgers to satisfy the appetites of the now hungry middle schoolers. Seventh grader Jack Widhalm most enjoyed fishing in the pond. Unfortunately, his nearly two-foot-long catfish went undocumented, breaking the rod and swimming away before it could be photographed. While the students clearly enjoyed a day off from school, Fall Day Out seems much more about the "out" - having fun with friends in the great outdoors. It is no wonder that this special day for Lakehill's Middle School students continues to be a favorite. Thanks to Kaye Hauschild, Jo Cayme-Mosley, and the Middle School Student Council for organizing the event. 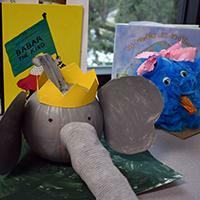 First grade combined reading, writing, and art skills this year in a new project: Pumpkin Book Character Reports. After reading a book and writing a report on it, each child picked a favorite character and recreated it on their pumpkin. Students presented their work to classmates, parents, and staff on October 31, in the Presentation and Performance Hall. First grade teachers Laura Gigliotti and Haley Coman were pleased with the results of the project and hope to make it an annual first-grade tradition. 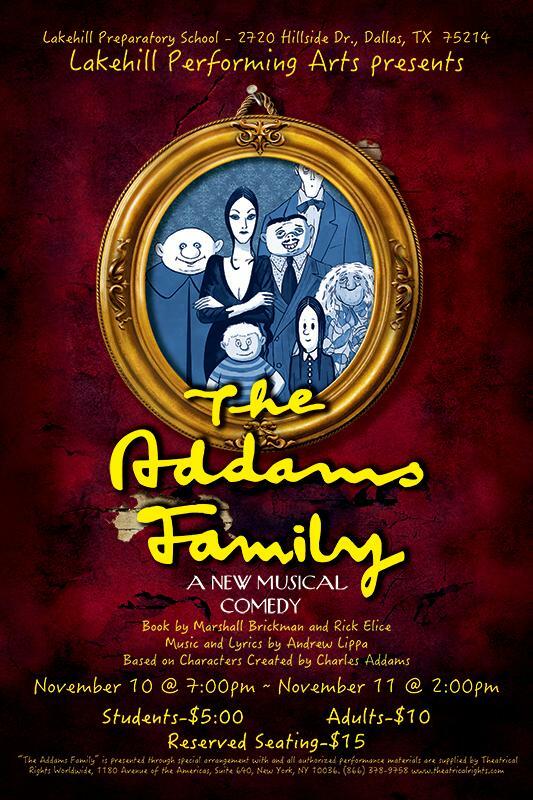 Lakehill's talented musical theater students will bring The Addams Family to the Lakehill stage on Saturday, November 10, at 7:00 p.m., and Sunday, November 11, at 2:00 p.m. A preview of the musical will be performed for the student body on November 9, at 8:45 a.m. Buy tickets here . Stock up on new books for the holidays at Lakehill's Scholastic Book Fair which will be held in the Walt and Anne Waldie Library. It will be open from 7:30 a.m. to 4:00 p.m. each day. Enjoy an advance preview and purchase books following the Grandparents Day celebration on November 16. 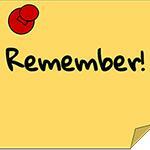 Find out more about exciting events each day! Georgia Ferguson has attended Lakehill for 13 years. What Georgia appreciates most about Lakehill is the community that it provides, where everyone knows each other, and that students and faculty treat each other like one big family. Georgia’s favorite memory at Lakehill was her junior year biology trip. She loved traveling with her friends to Galveston and Houston. She has participated in Varsity Softball, Cheer, Basketball, Student Council, Ambassadors, Sisteens, and musical theater. 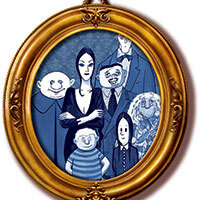 Known as a dramatic scene stealer, Georgia can be seen as grandma in this weekend's performance of The Addams Family. Georgia has served her class in many offices. 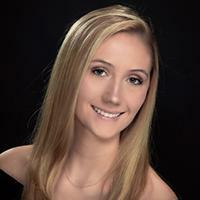 This year she is a Captain of the cheerleading squad, and Vice President of the Senior Class. Her greatest inspiration is her grandfather. "He worked hard to get where he is today and never stopped trying to achieve his dreams," she explains. Georgia is considering several colleges. Her top choices are the University of Arkansas, University of Colorado Boulder, University of Mississippi, and University of Oklahoma. She plans to major in broadcast journalism. Georgia’s advice to young Warriors is, "Learn how to manage your time well and avoid procrastination." 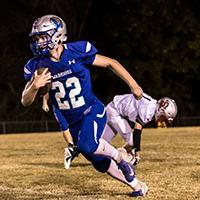 The Varsity Football team played a thrilling game at the Warrior Athletic Complex on November 2, narrowly falling by three points to a tough Amarillo San Jacinto. The Warriors led 32 –28 at halftime, after a standout first half by Ben Palmer, Ryan Henry, William Leake, Mitchell Crow, and Nathan Lewis. Lewis completed 12 out of 13 passes for two touchdowns. Leake caught two touchdown passes and had over 100 yards receiving. Palmer had a big first half rushing on defense until he was injured. Henry led the team, rushing over 100 yards and scoring four touchdowns. Despite these achievements, the Warriors lost, 59 –56. Lakehill takes on Dallas Lutheran on the road on November 9, in their last district game of the season. Kick-of is set for 7:30 p.m. Playoffs begin the following week. The Spirit Shop is open for business, with great new styles and classic favorites so you can show your Warrior spirit! The Spirit Shop is open on Monday and Wednesday mornings from 7:45-8:45 a.m. and Monday, Thursday, and Friday afternoons from 2:45-3:45 p.m.
Find out what is going on and how you can be involved! Upper School Musical Performance for Students, 8:45 a.m. There is no Lakehill Shoreline Spruce-up on November 10, but everyone is invited to the annual Volunteer Appreciation Picnic at the Pavilion at Flag Pole Hill. 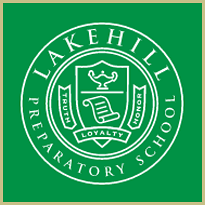 Eighth grade parents are encouraged to find out more about Upper School at Lakehill.